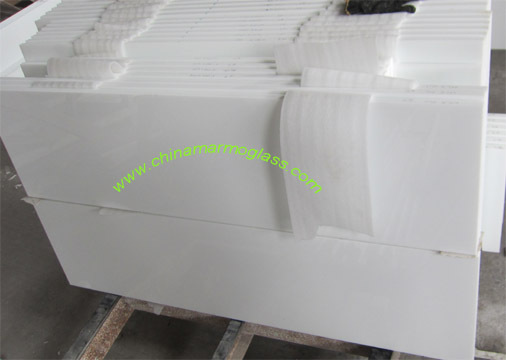 marmo crystallized glass countertop-welcome to china marmoglass, nanoglass, nano crystallized glass panel crystallized glass panel,crystallized white stone,white marble,minicrystal stone. 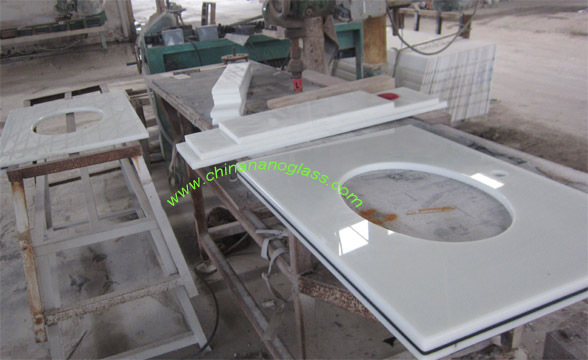 we can make countertop, basin, column by our steel model or water jet or CNC machine. If you have CAD Drawing or design photo, pls feel free to send us for quotation.